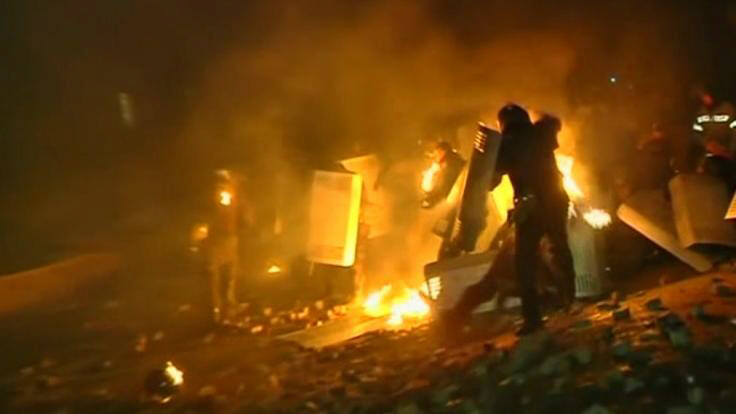 NEW PREDICTION: 3/3/13 -- The worst sustained anti-government demonstrations and riots to occur in Hungary in recent history began in September 2006 (1 x 7 years ago) and lasted well into November. The only other competing period was the Hungarian Revolution of 1956. The 1956 event, if it was to occur again, should have done so last year in 2012. It didn't. This takes us to the only other likely window of opportunity: September 2013. This is actually the vector I would have chosen to begin with, but all the hype about global war being already in progress by the time the Mayan calendar was to end on 21 December 2012 heavily suggested that I should choose 2012 as the year things in Hungary would reach a head. Any negative events in Hungary should be regarded with extreme caution. 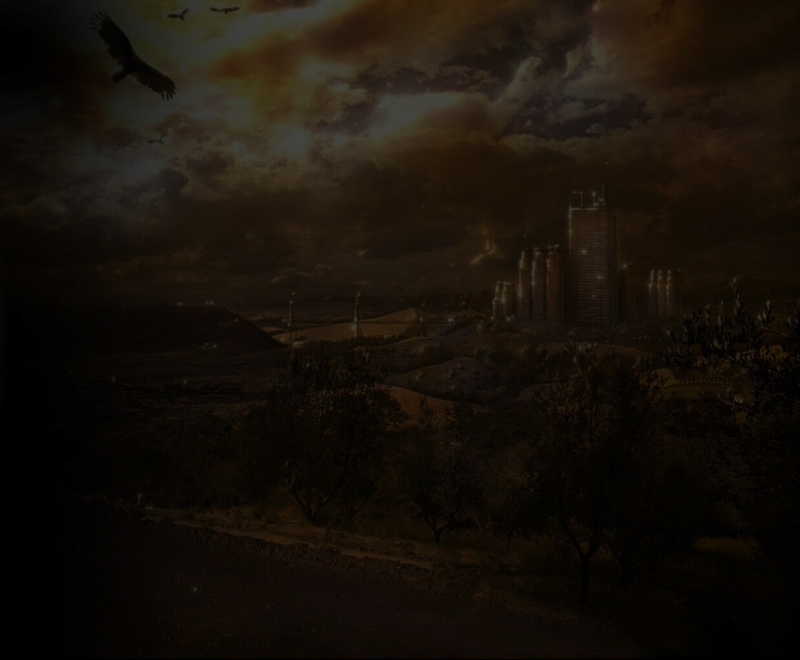 Nostradamus links revolution and an al-Assad-type crackdown and aggression in Hungary with a major war that would draw in the "two brothers of the North" as adversaries: "Castor and Pollux" (Russia and the United States). The Sister of Queen Brigite Order in 1970 also stated starkly that the assassination of a leader in either Hungary or the former Yugoslavia would trigger World War III. Also in September 2006 was an eruption in ethnic violence in Kosovo that almost led to war. Thus, it is possible that accompanying the protests and riots in Hungary, next door, may be an eruption of violence in Kosovo again or, possibly this time around, in Vojvodina which borders Hungary. 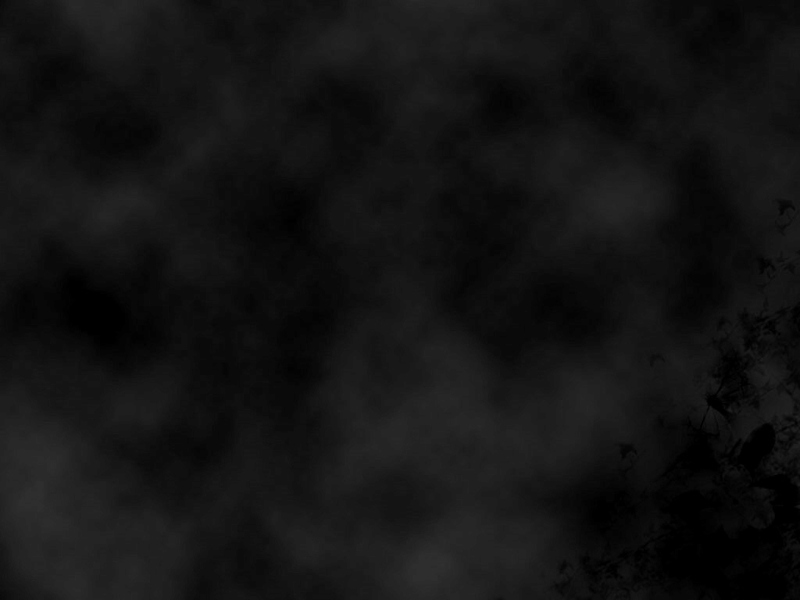 eclipses will be put into such a rout that they will reinforce life or death for the Hungarians. 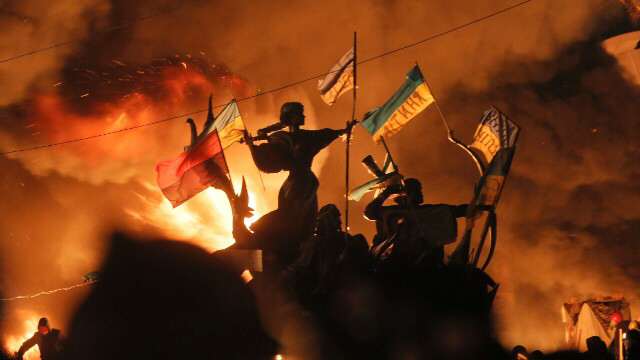 On November 21, 2013, two months after the time projected, September 2013, The Euromaidan Demonstrations and Civil Unrest broke out in Ukraine, especially in the city of Kiev. This evolved into The Ukrainian Revolution (or Maidan Revolution) from February 18 to 23, 2014. 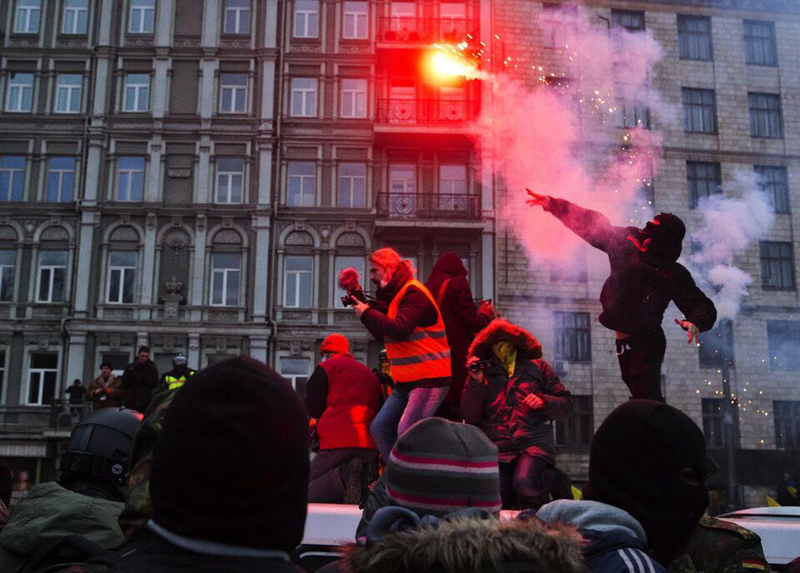 Already, by December 19, 2013, comparisons were being made between the Euromaidan Unrest and the Hungarian Revolution of 1956 as exemplified in this article: Ukraine Is Hungary All Over Again - December 19, 2013. In additon, because Transcarpathian Ukraine was once a part of Hungary in Nostradamus' day, and because his prophecies concerning Hungary in turmoil, revolution, and a US-Russian military showdown in that country were contributing factors in deciding to establish a dating for a new revolution in Hungary, the Euromaidan Revolt must be considered as at least a partial fulfillment of my prediction. This is especially true when one considers the timing of the event being so close to the timeline I established. Also, as additionally predicted, there was unrest in the former Yugoslavia, in Bosnia, from February 7 to February 19, 2014, and neighboring Kosovo and Macedonia from June 22 to July 7, 2014. However, I have warned that an actual Hungarian Revolution may still happen within a year of Ukraine's. And it appears that this is now the case as what began as a mass protest in Budapest concerning a government internet tax is evolving into national unrest due to accusations that Hungarian Prime Minister Viktor Orban is undermining democracy. Whether this situation gets worse or evaporates remains to be seen. But this could be the other shoe dropping and the completion of my prediction, moving it from 50% fulfilled to 100% fulfilled. Is Ukraine the Next Hungary? 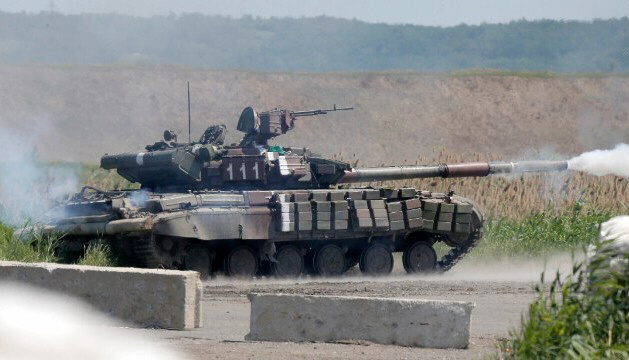 Will Ukraine unrest spread throughout the region? 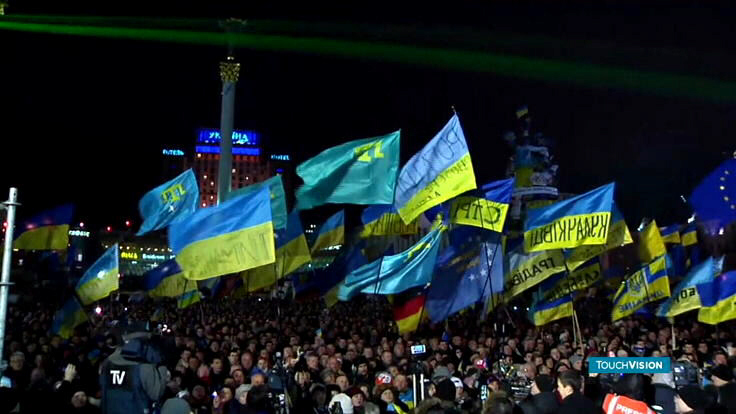 Ukraine Is Hungary All Over Again - December 19, 2013. 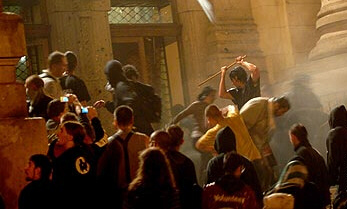 Violence in Ukraine spreading to Bosnia-Herzegovina? Ukraine violence flares as ceasefire collapses - November 12, 2014. 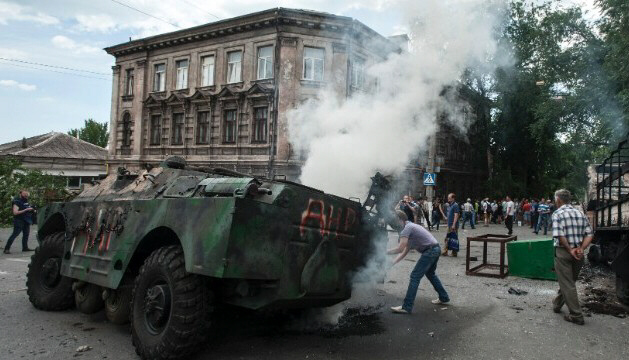 Ukraine: As military warns of 'assault' plan, residents hunker down - August 5, 2014. 19 Ukrainian troops killed in rocket attack, military says - July 11, 2014. 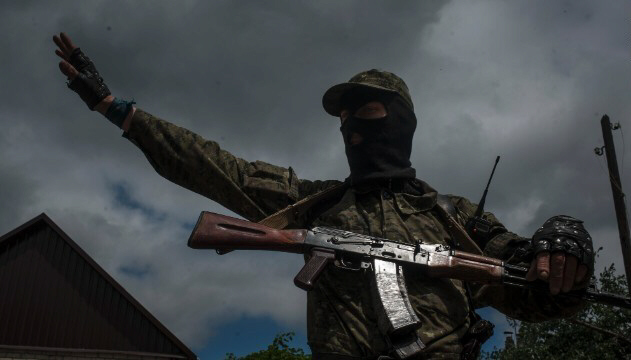 Pro-Russia rebels in eastern Ukraine reportedly prepare last stand in Donetsk - July 7, 2014. 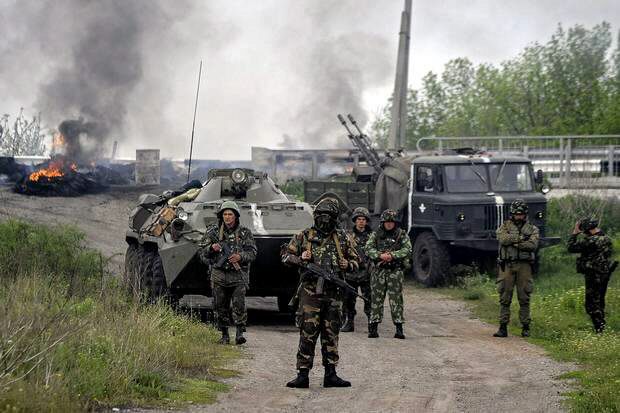 Ukrainian authorities: Separatists cleared from 2 eastern cities - July 7, 2014. Albanians stage protests in Macedonia - July 7, 2014. Macedonia police clash with ethnic Albanians - July 5, 2014. 3 killed in mortar attack on Ukrainian base - June 28, 2014. Clashes in Kosovo's Mitrovica over bridge blockade - June 22, 2014. 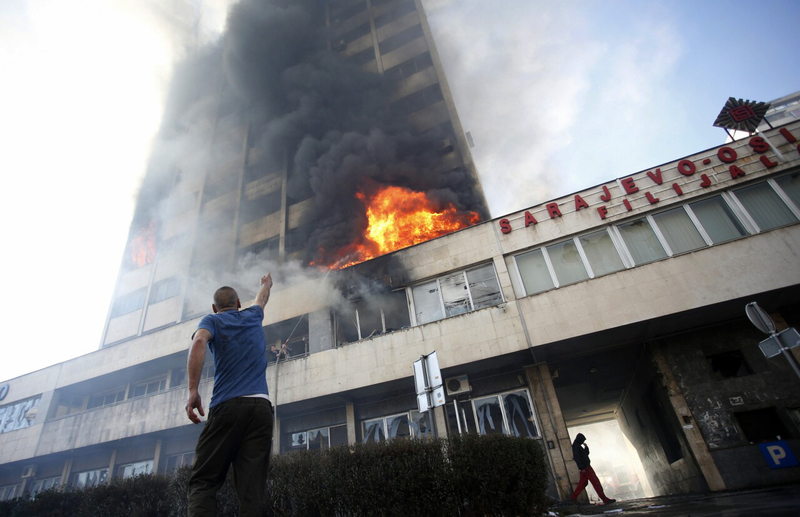 Kosovo Albanians torch cars, police fire rubber bullets in divided town - June 22, 2014. Official: 49 die in downed Ukrainian military plane - June 14, 2014. Source: Ukrainian military plane with at least 49 aboard shot down - June 14, 2014. 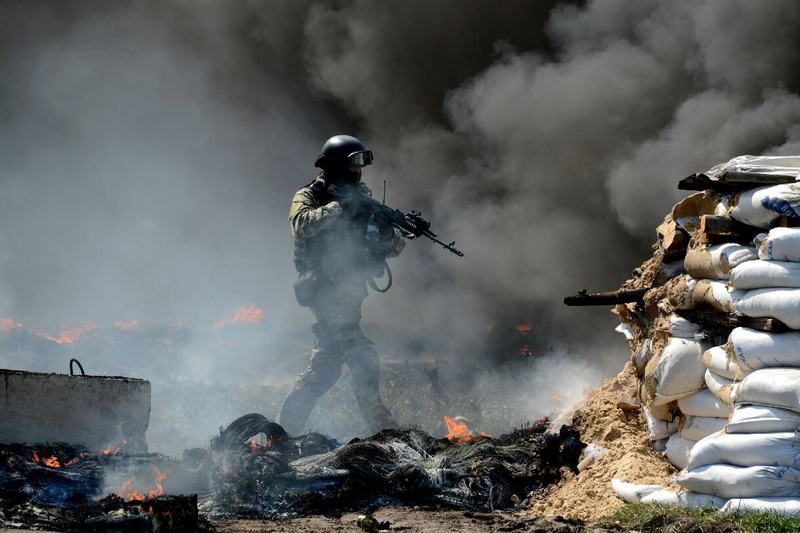 Conflicting accounts in heightened eastern Ukraine fighting - June 4, 2014. 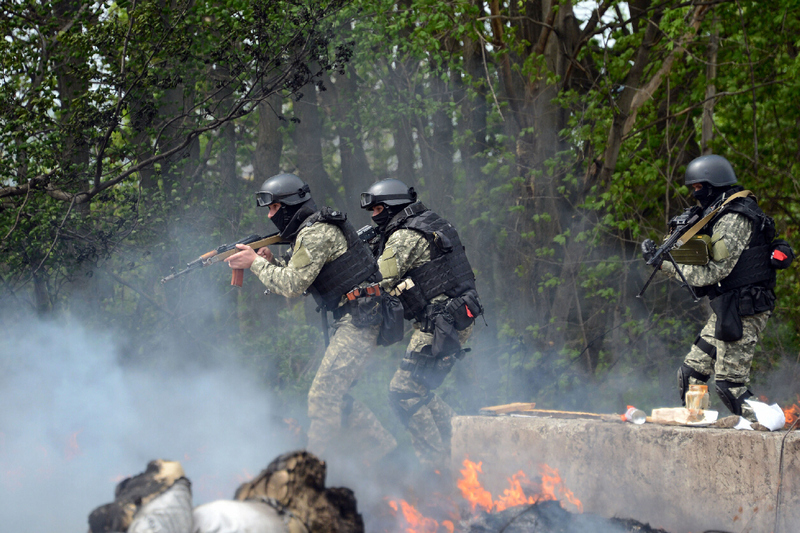 Ukrainian troops, separatists battle at Donetsk airport - May 27, 2014. 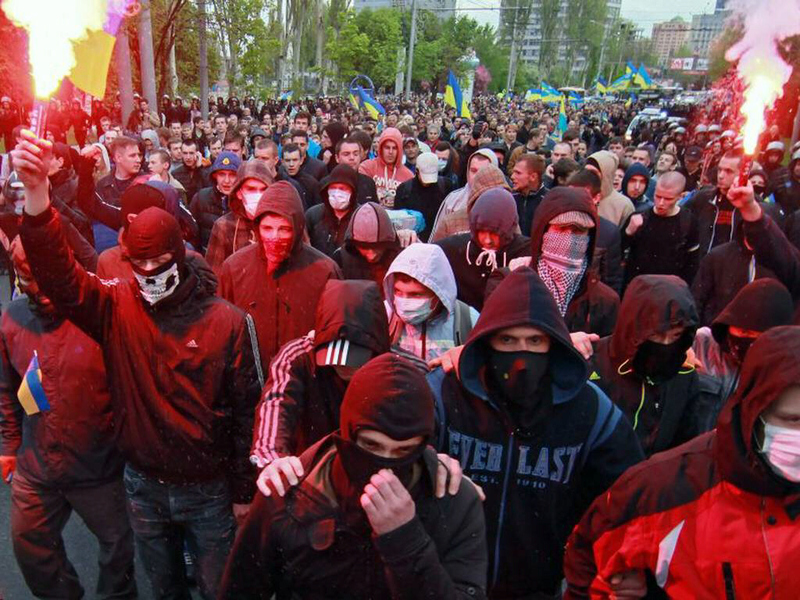 Amid continued defiance, Ukrainian official vows: 'We are not stopping' - May 3, 2014. 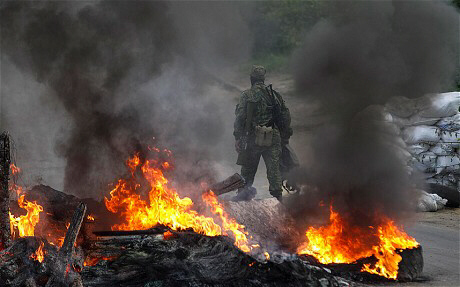 Chaos in southern Ukraine: Deadly fire, choppers down and street fighting - May 3, 2014. 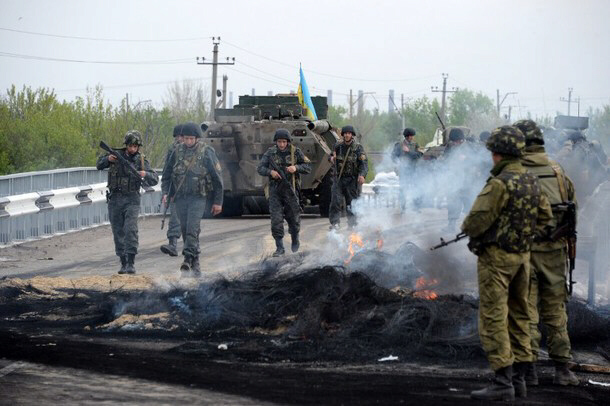 Ukraine forces seek to retake Slovyansk, 3 killed - May 2, 2014. 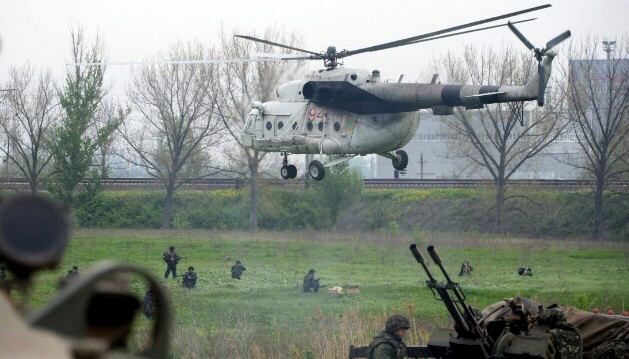 Ukraine military says 2 killed in operation against Slavyansk militias - May 2, 2014. 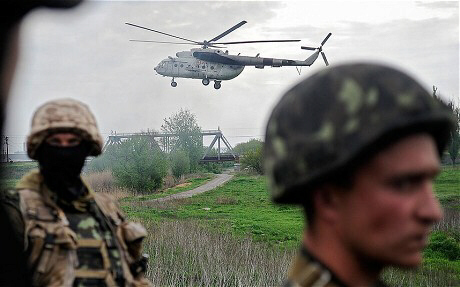 Ukraine crisis: Gunfire and explosions outside rebel-held town of Slavyansk -- Insurgents claim "full-scale attack" has been launched by Ukrainian military as helicopter is shot down and the skies are filled with acrid smoke - May 2, 2014. 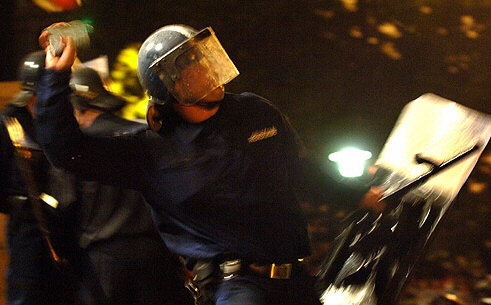 Police: 31 dead in protest-linked Odessa fire - May 2, 2014. 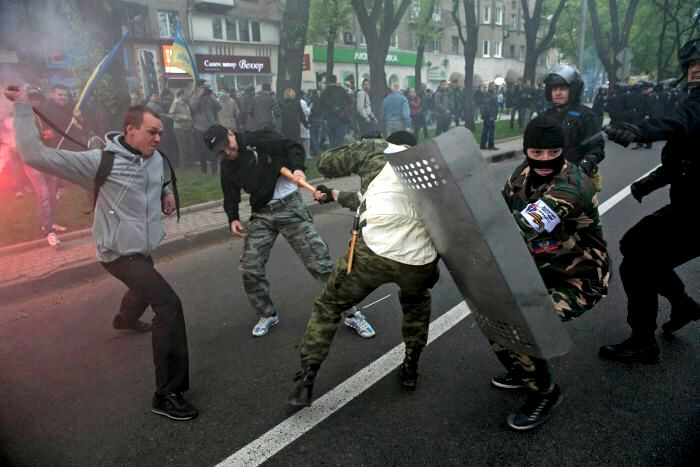 Ukraine crisis: Pro-Russian activists clash with police in Donetsk - May 1, 2014. Ukraine Says That Militants Won the East - April 30, 2014. 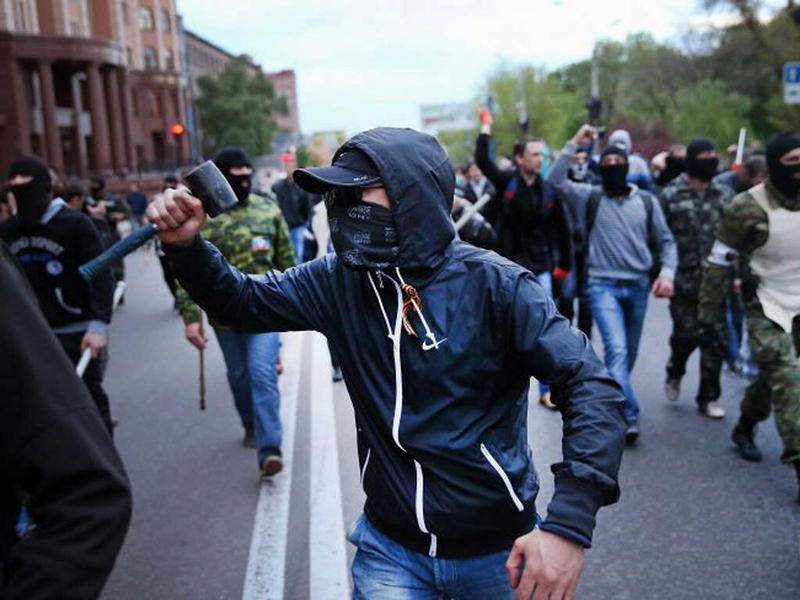 Amidst masked men and paramilitary violence, Ukraine is a country on the jagged edge of anarchy - April 30, 2014. 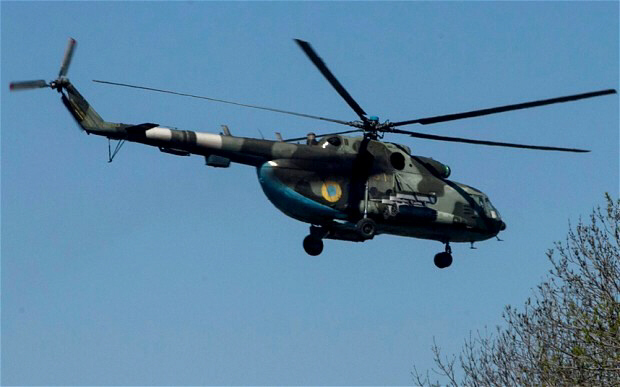 Ukraine helicopter hit by grenade taking off -- A Ukraine helicopter has been crippled in a grenade attack as OSCE monitors are feared missing in volatile east - April 25, 2014. Protesters raise Russian flag over eastern Ukrainian city - April 7, 2014. Pro-Russia protesters seize Ukraine buildings, Kiev blames Putin - April 6, 2014. Pro-Russians seize state buildings in eastern Ukraine - April 6, 2014. 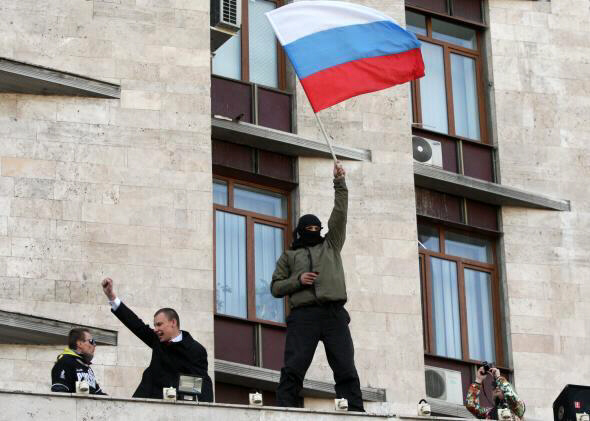 Gunmen seize govt buildings in Ukraine's Crimea, raise Russian flag - February 27, 2014. Yulia Tymoshenko walks out of prison, and back into Ukrainian politics - February 23, 2014. Ukraine's president calls efforts to push him from office a 'coup' - February 23, 2014. 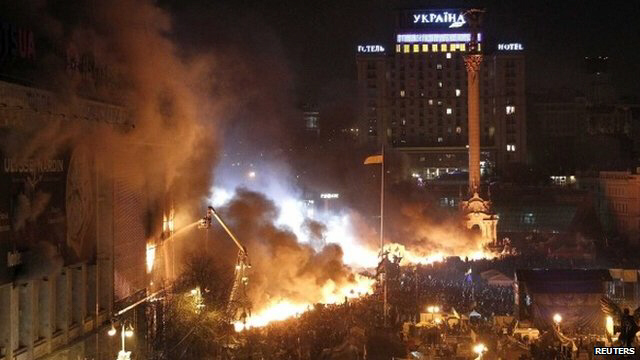 Ukraine protests: Bloodshed on Europe's doorstep as EU tries and fails to stop killing - February 20, 2014. Truce crumbles amid gunfire in Ukraine, protesters claim 100 dead - February 20, 2014. 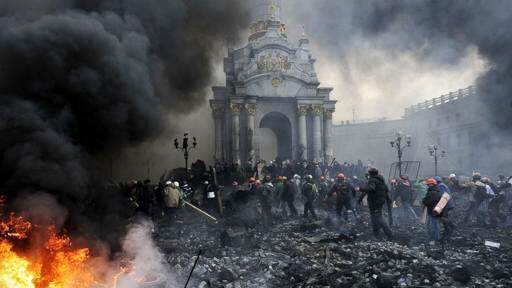 Ukraine protests: Five dead in Kiev as EU talks cancelled - February 20, 2014. Fresh violence mars truce, talks in Ukraine - February 20, 2014. Hungary calls for EU intervention in Ukraine - February 20, 2014. 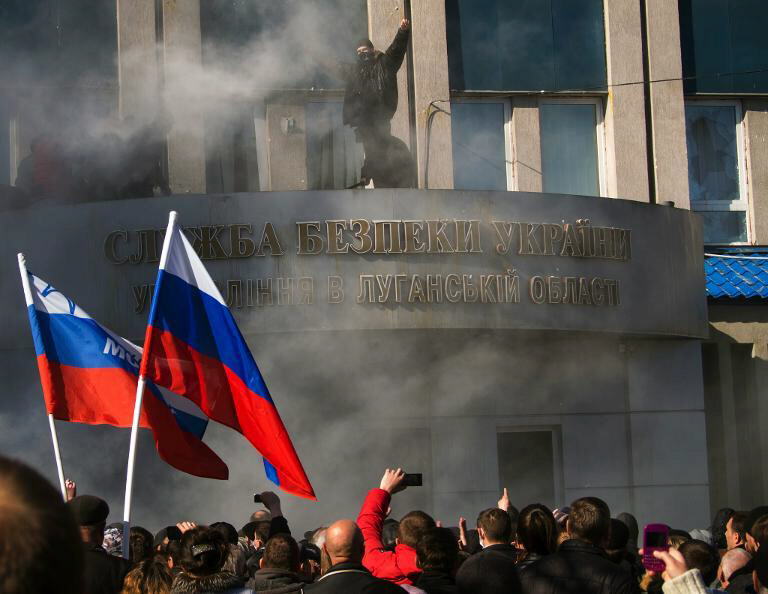 Crimean parliament officially calls events in Ukraine Civil War - February 19, 2014. Ukraine crisis: Obama attacks Putin over Russia's role -- US president accuses his Russian counterpart of failing to respect peoples basic freedoms in both Ukraine and Syria - February 19, 2014. 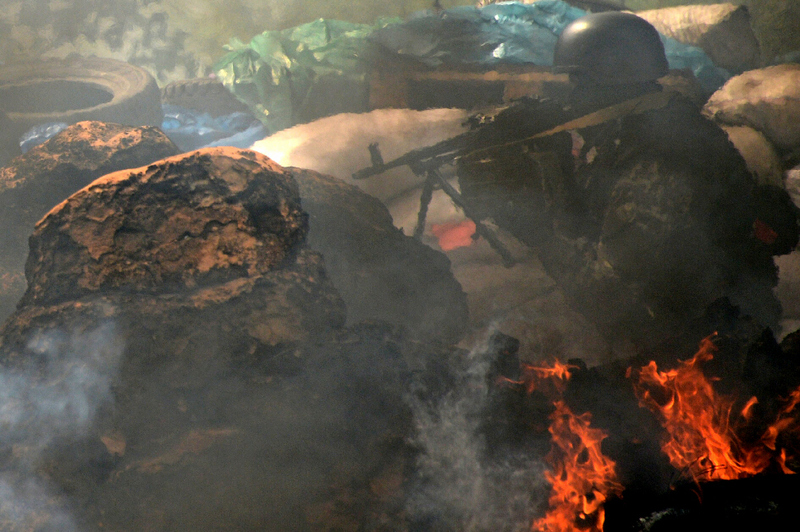 Violence in Ukraine Creates Deepening Clash Between East and West - February 19, 2014. Ukraine Leader Strains for Grip as Chaos Spreads - February 19, 2014. At least 21 killed in Ukraine clashes - February 19, 2014. Anti-government protests continue in Bosnia - February 19, 2014. 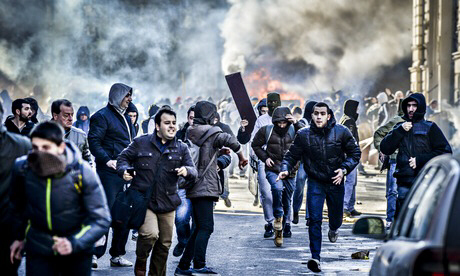 Bosnias Corrupt Rulers Hit by an Angry Citizen Tsunami - February 13, 2014. 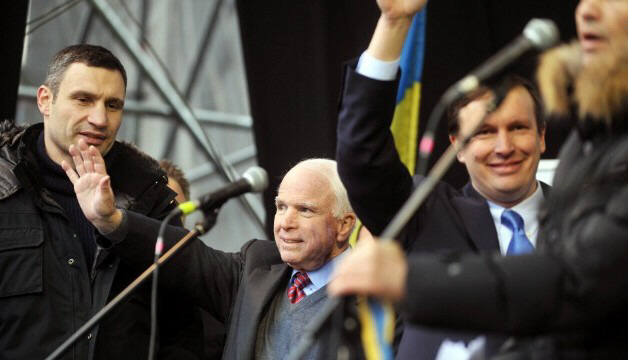 In Ukraine standoff, echoes of U.S.-Russia Cold War tensions - February 12, 2014. EU raises possibility of sanctions against Ukraine if situation deteriorates - February 11, 2014. Furious Bosnians Shut Down Central Sarajevo - February 10, 2014. 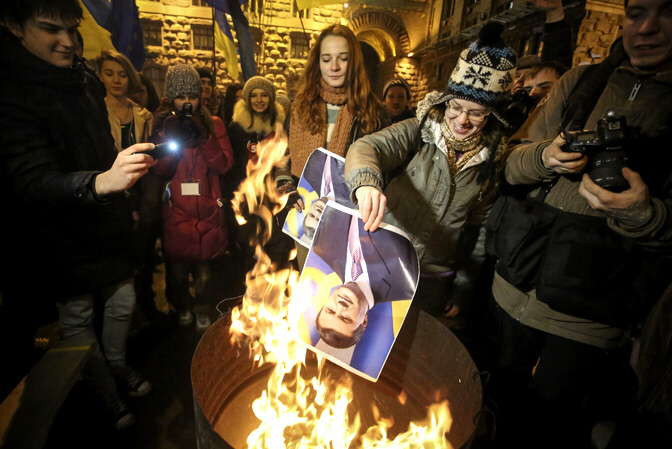 Anger in Bosnia, but this time the people can read their leaders' ethnic lies - February 10, 2014. Ukraine places anti-terrorist forces on alert - February 9, 2014. Bosnia-Herzegovina hit by wave of violent protests -- Up to 200 reported injured in demonstrations that began in Tuzla and have spread to 20 towns and cities - February 7, 2014. 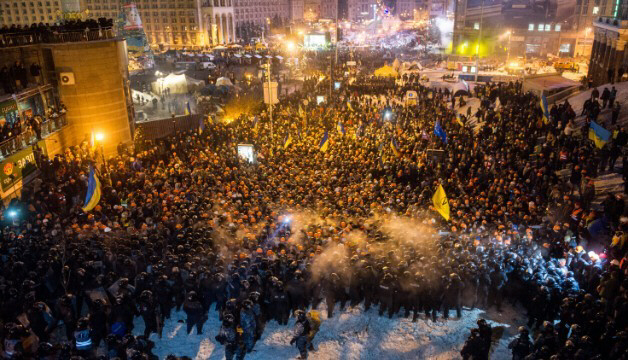 Stop the ultimatums, Russia tells Ukraine protesters - February 3, 2014. 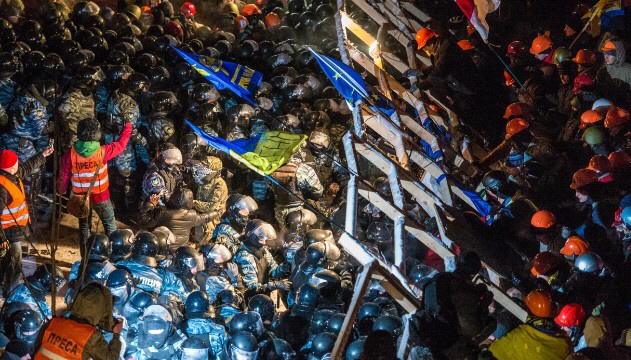 Ukraine protesters create 'fortress' to resist feared attack - January 24, 2014. 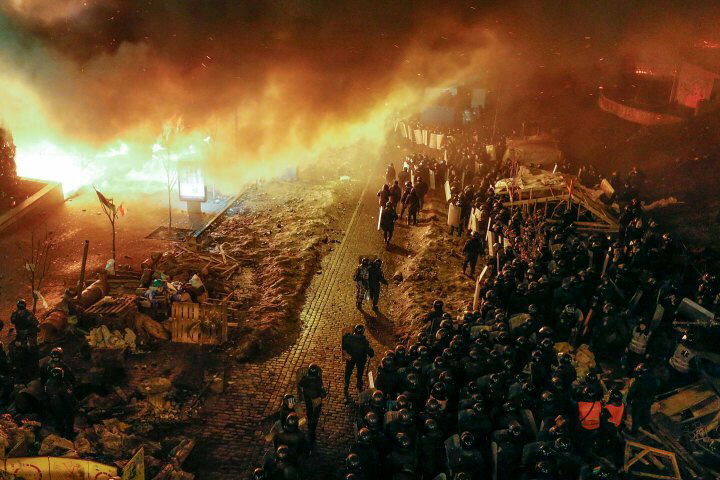 Kiev Truce Falls Apart, and Unrest Resurges - January 24, 2014. Ukraine Protest: Watch Live Stream of Protests in Kiev as Threat of Civil War Heightens - January 23, 2014. Kiev protesters follow Syrias bloody scenario -- Balitsky - January 23, 2014. Ukraine protest movement: At least 4 killed in clashes with police - January 23, 2014. 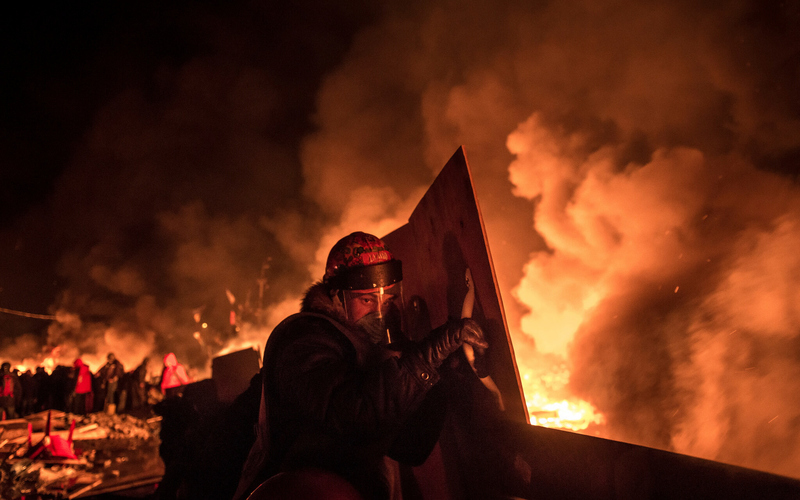 Ukraine: Three protesters dead amid clashes with police in Kiev - January 22, 2014. 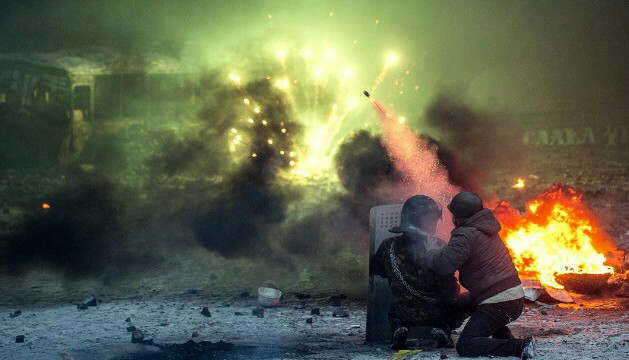 Ukraine: Clashes rage on between protesters, police in Kiev - January 21, 2014. 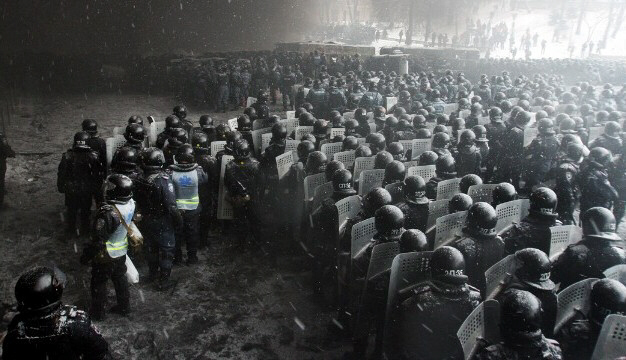 Ukraine: Tense standoff in Kiev as leader orders talks - January 20, 2014. 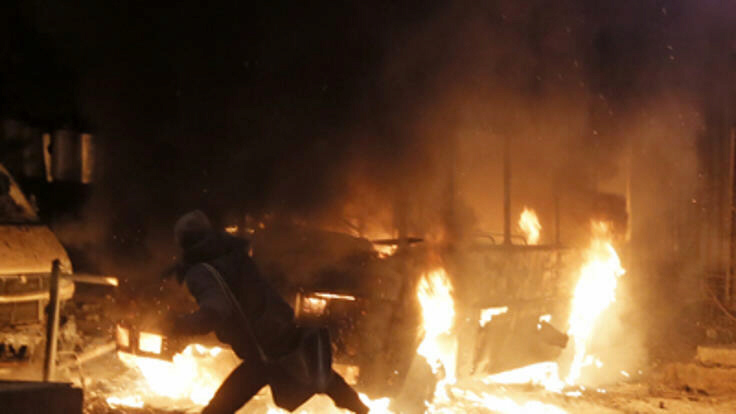 Ukraine protests turn into fiery street battles - January 19, 2014. Ukraine protesters risk clashes with march on Yanukovych's home - December 29, 2013. Ukraine protesters rally after attack on journalist Teyana Chornovil - December 26, 2013. 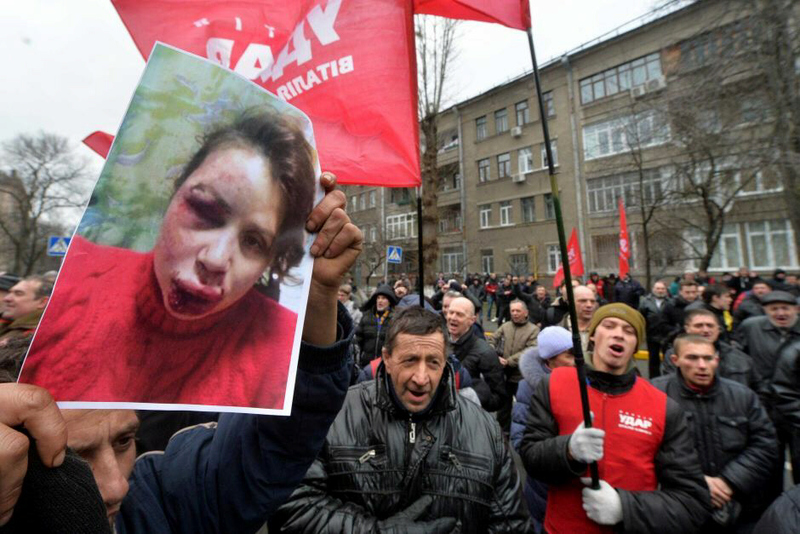 Outrage as Ukrainian opposition journalist found roughly beaten near Kiev - December 25, 2013. 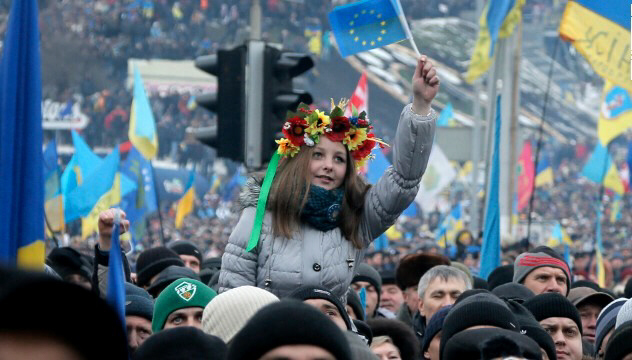 Thousands continue to protest EU snub in Kiev -- About 100,000 people turn out to protest in frigid cold against president's decision to forge closer ties with Moscow - December 23, 2013. Inside the far-Right stronghold where Hungarian Jews fear for the future -- As the World Jewish Congress opens in Budapest amid a rise in anti-Semitism in Hungary, Colin Freeman visits the town of Tiszavasvári, twinned with Iran and the stronghold of the far-Right Jobbik party - May 4, 2013. 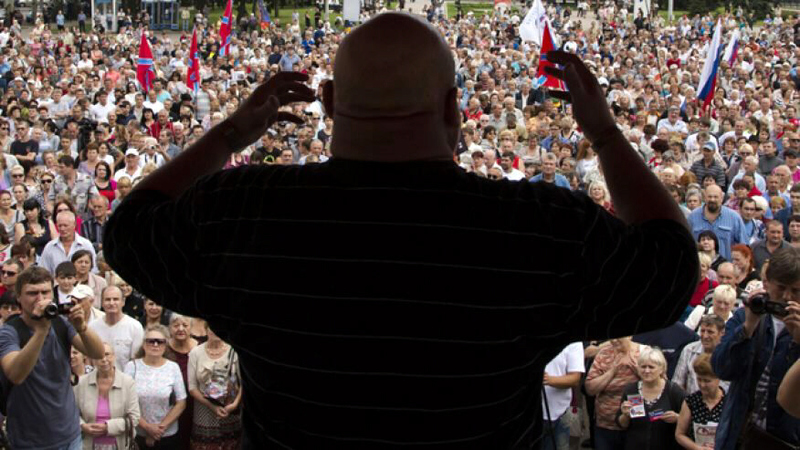 Hungarian far-right decries 'Israeli plot' before Jewish meeting - May 4, 2013. Hungarians rally as constitution seen curbing freedom - March 9, 2013.